The Tzafon Region of United Synagogue Youth offers high school students the opportunity to immerse themselves in various Jewish and social activities while forming friendships that will last a lifetime. 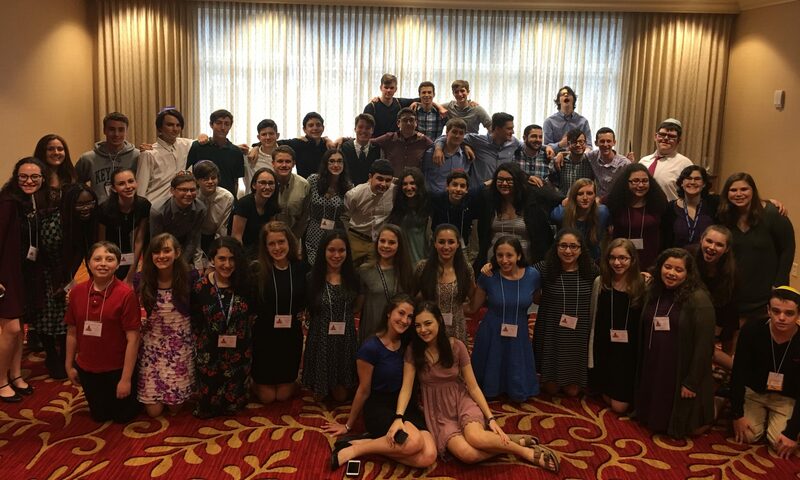 Tzafon serves grades 6-8 with Kadima and 9-12 with USY throughout upstate New York, western Massachusetts and southern Vermont. Regionally, USYers enjoy and grow religiously through our numerous conventions, week-long summer encampment, Tikun Olam events, special programs and so much more.